Using non Streamlight replacement parts may void your factory warranty! 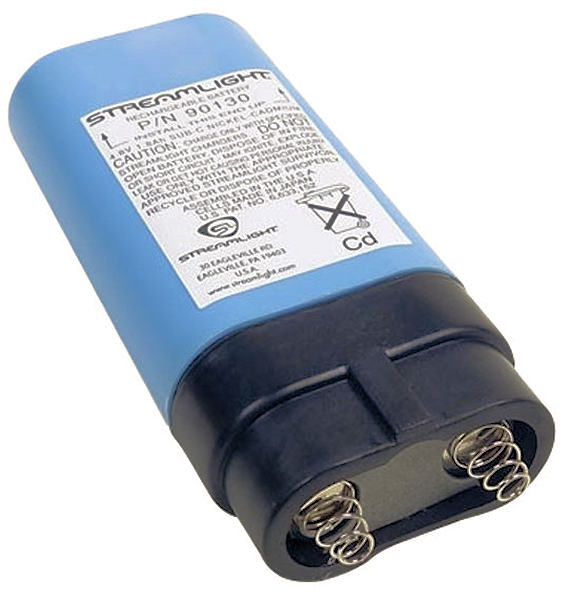 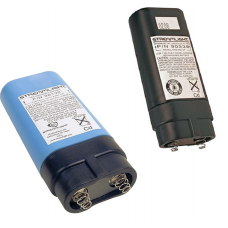 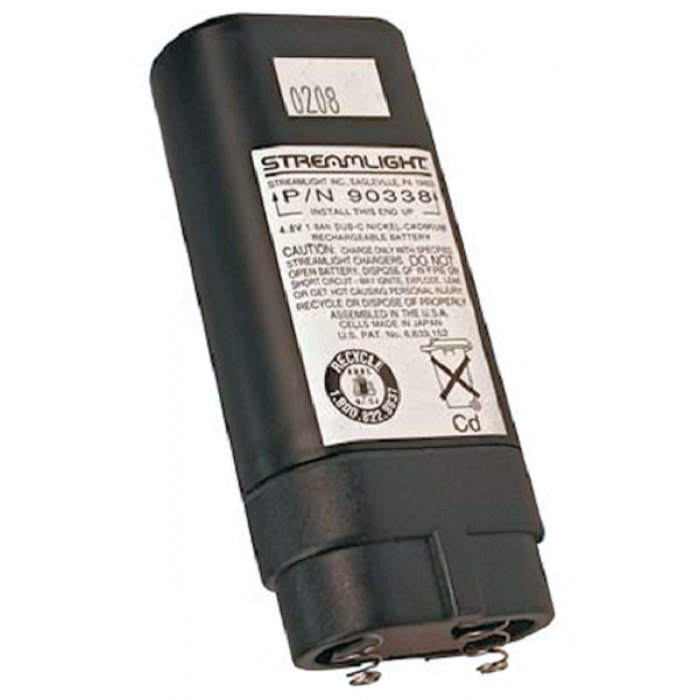 ✔ These are genuine OEM replacement batteries supplied by Streamlight Inc. 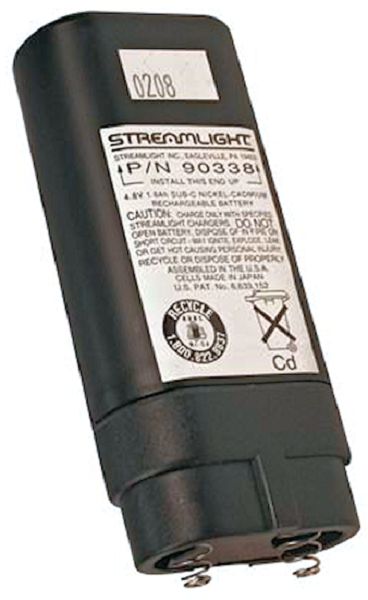 Note: Please select the correct battery for your model Streamlight Survivor or Knucklehead light. 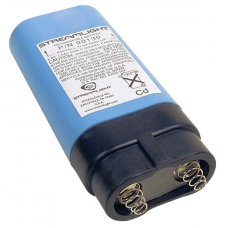 If you do not know which battery to select please call us for expert guidance.